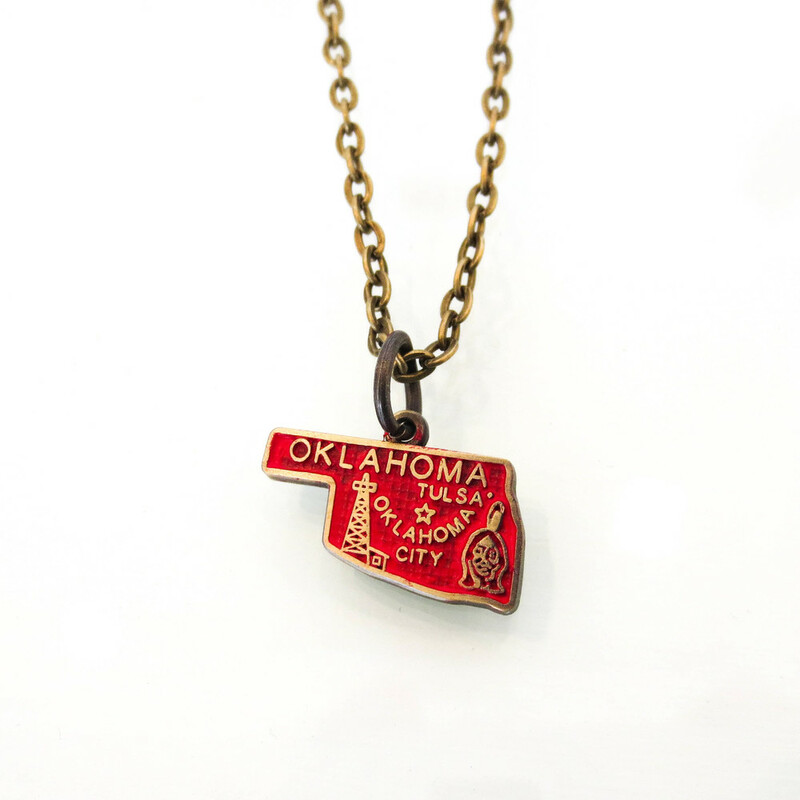 We've got some new love my state pieces at Nan Lee Jewelry. 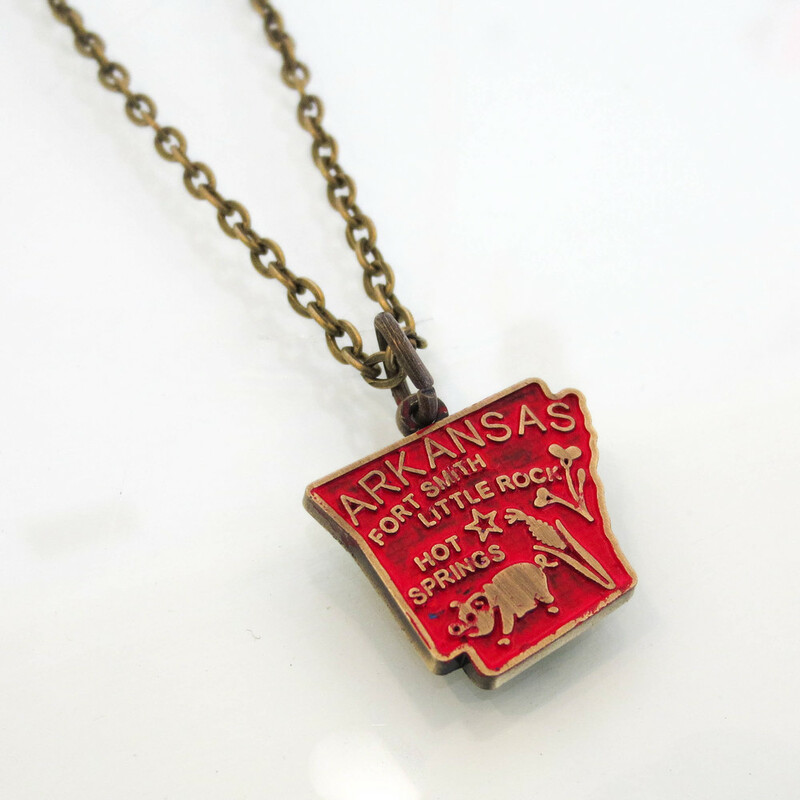 Along with our own beloved Texas, we have new Arkansas and Oklahoma necklaces. Wouldn't these make a perfect graduation gift?